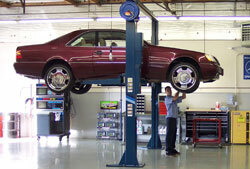 We pride ourselves in offering customers outstanding service and a friendly atmosphere at the same time. 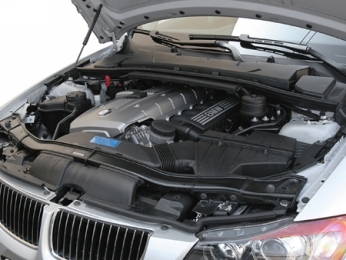 We have built a reputation based upon honesty, integrity and professionalism in BMW and Mercedes repair. We have built a solid reputation around commitment to customers by giving them first-class service at modest rates. Below is a list of maintenance and repair services, that we provide for our customers at a very reasonable cost. Check out our special internet offers to for great saving on your next maintenance or repair by clicking here.